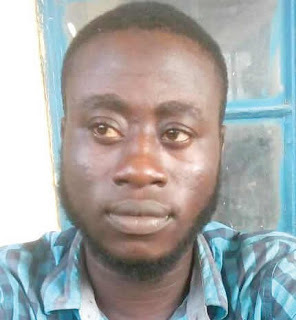 A 29-year​-​old man​,​ Abdullahi Abubakar has been arrested by the Niger state Police Command after he confessed that the 11 years old girl he raped was too beautiful and that he couldn’t just help having carnal knowledge of her. Abubakar who was apprehended after the act noted that he defiled the young girl behind ECWA Church, Barin-sale in Minna. The state Police command’s spokesperson, Muhammad Abubakar, stated that the suspect​ will​ soon​ be charged to court.